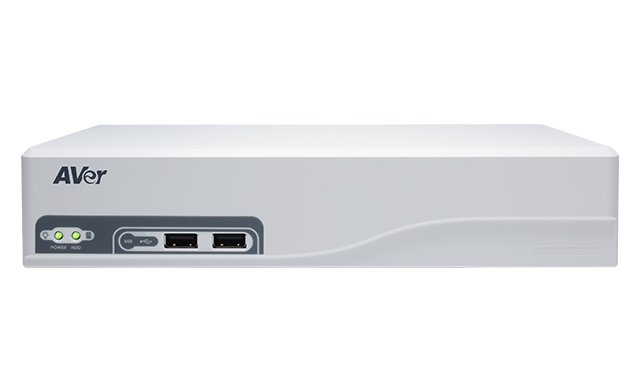 The NXU8000 brings licensed IP video management software that enables 4~32CH remote surveillance management. It supports 5-megapixel IP camera (network camera) input, dual monitor output, E-map function, and POS integration. 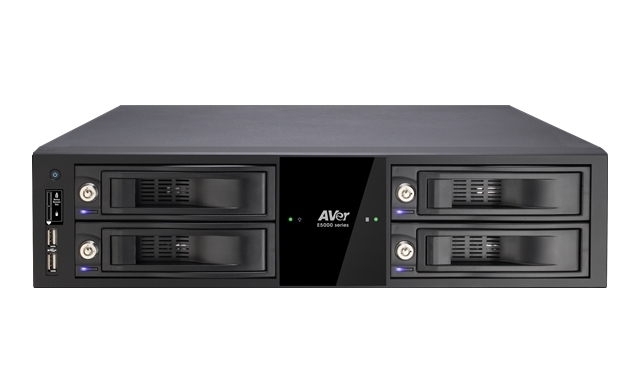 The flexible software structure allows for future upgrades, and is also compatible with AVer's NV hybrid series. 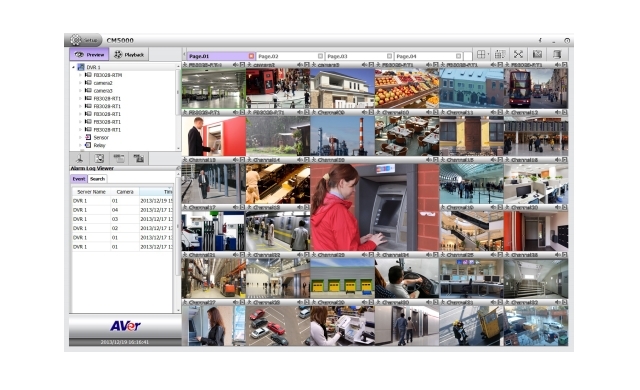 NXU Lite is free video management software (VMS) that enables remote surveillance management of up to 32 channels of AVer IP cameras (network cameras). 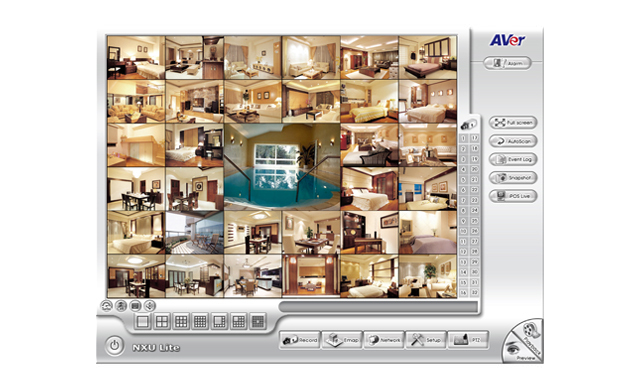 It supports 5-megapixel IP camera (network camera) input, dual monitor output, E-map function and alarm management. 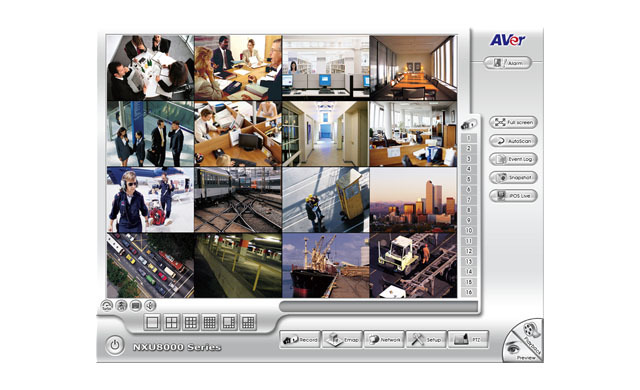 The complimentary CM5000 central management software (CMS) is designed for remote management of AVer’s next generation of NVRs. 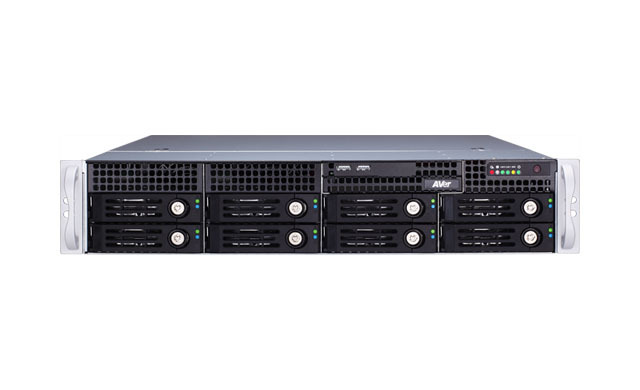 Users can leverage CM5000 to remotely control over 1000 NVRs, including support for live preview, instant playback, settings adjustment, and E-maps. Full GUI standardization between local (NVR) and remote (CMS) sites ensures a low learning curve and smooth everyday operation.